Kitchen Renovation- Integrating designs seamlessly into projects. Bathroom Renovation- Creating classic and contemporary functional bathrooms. Home Improvement- Improving the appearance and function with just a few touches. 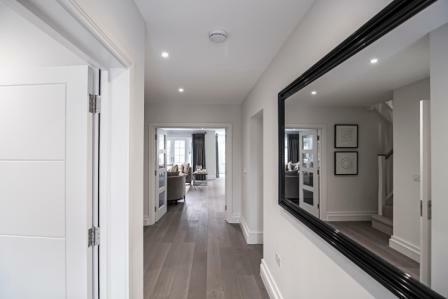 Property Renovation- Working to the highest standards with meticulous attention to detail. Lancashire Home Life Renovations are a Preston based leading home renovation company renowned for creating high quality living areas. We are equally experienced in the use of modern and traditional designs, materials and techniques. We have great knowledge of smart home automation and a forward thinking approach. We want our clients to enjoy their remodelled living space for many years.